The government is inviting views on how best to update guidance on fire safety design in schools as part of a review of building regulations prompted by the Grenfell Tower fire. The Department for Education wants to know if combustible cladding should be banned from use in all new school buildings over 18 metres high, and is also seeking views on the design opportunities or limitations of sprinklers and safe fire escape approaches in schools with multiple storeys. A call for evidence, launched today, asks for views from stakeholders including architects, fire safety experts and building firms on its guidance, the building bulletin 100: design for fire safety in schools. Responses to the call for evidence, which also asks what extra measures are needed in special schools and residential provision, will be used to produce updated guidance that will go out for consultation later this year. The guidance is non-statutory and sits alongside statutory guidance issued by the Ministry of Housing, Communities and Local Government, which is also under review. 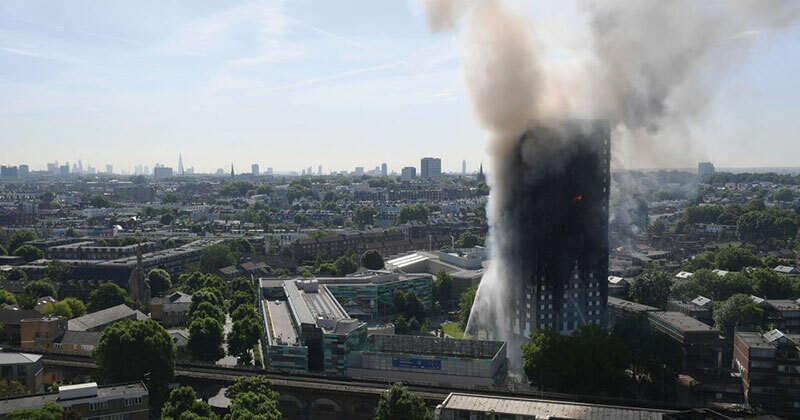 The government has been under increasing pressure to act to make school buildings safer after 72 people died when flames engulfed the 24-storey Grenfell Tower block in west London in June 2017. After the fire, the Hackitt review recommended that building regulations around fire safety in schools should be reviewed. The current building bulletin 100 guidance says all schools should have sprinklers apart from “a few low risk schools”. However, Schools Week revealed in June 2017 that the proportion of new schools being built with fire-preventing sprinklers has halved to just 35 per cent since 2010. Figures released last February revealed that just 74 of the 260 schools rebuilt as part of phase one of the government’s priority school building programme have, or are planned to have, sprinklers fitted. Last August, the London Fire Brigade renewed calls for mandatory sprinkler systems in all new-build schools after the number of fires in London schools increased by a third in just one year. The Ministry for Housing, Communities and Local Government is also reviewing its statutory guidance for all buildings, and new non-statutory DfE guidance informed by today’s call for evidence will sit alongside it to promote best practice in school building design, but won’t be legally enforceable. The call for evidence will close on May 31.